Earlier this month, The Guardian highlighted an issue in which iPhones that have had their Touch ID-equipped home button replaced by third-party (unauthorized) repair centers were essentially bricked after connecting to iTunes and upgrading to iOS 9. Apple described "Error 53" as a "security check." iOS checks to see that the Touch ID sensor correctly matches the hardware in the phone as the two were paired at the factory. 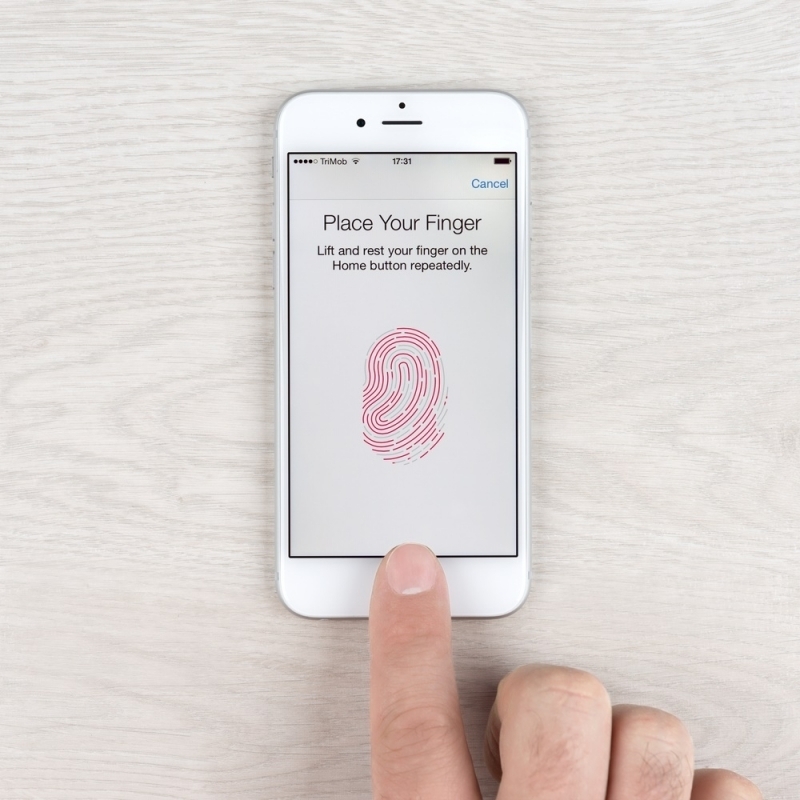 If iOS sees that the Touch ID sensor doesn't match the phone's hardware, the feature is disabled to prevent someone from using a fraudulent Touch ID sensor – something that doesn't even yet exist according to iFixit co-founder and CEO Kyle Wiens. Nevertheless, Apple has published an updated version of iOS 9.2.1 that will restore iPhones bricked by Error 53 and prevent future iPhones from running into the same problem following an unauthorized repair. Note that the update is for those that update their phones via iTunes only (those that update over-the-air wouldn't have run into Error 53 to begin with). In a statement issued to TechCrunch, Apple said Error 53 was designed to be a factory test and was not intended to affect customers. Those that paid for an out-of-warranty replacement based on the issue are urged to contact AppleCare regarding a reimbursement. It's also worth pointing out that this patch will not re-enable Touch ID.